Calgary Airport (YYC) is a major gateway to western Canada's beautiful Banff region and the Rocky Mountains. Calgary International Airport handles thousands of scheduled international and domestic flights each year, and ranks as Canada's fourth busiest airport. YYC Airport's two modern and spacious terminals provide travellers with a range of facilities and services, including bars, restaurants and shops, with special needs and family amenities. Further expansion and improvements took place in 2004. A choice of taxi, car rental and parking options are available. 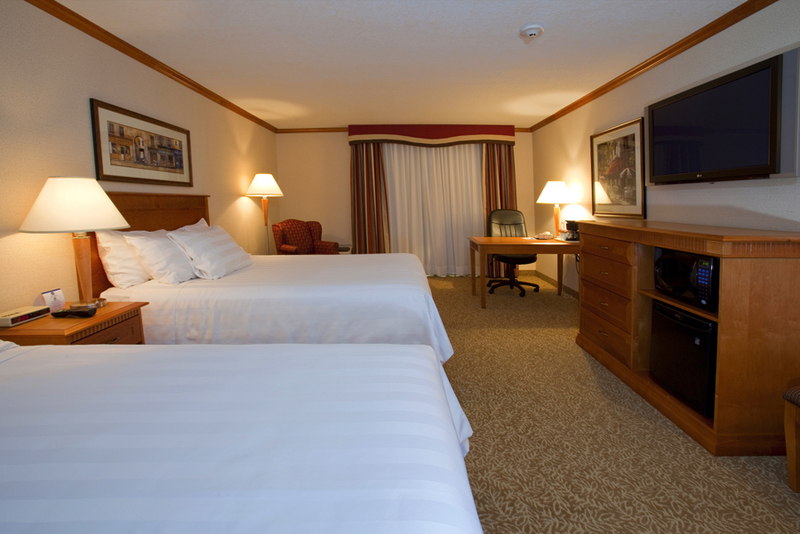 Calgary World Airport Guide provides you with access to a complete selection of Calgary airport hotels. Utilize the discounts offered directly from the hotel, with the assurance of secure booking. Extra services include airport car rental, airport car parking and flights to and from Calgary Airport. Please note: The term Calgary International Airport YYC as well as all associated graphics, logos, and/or other trademarks, tradenames or copyrights are the property of the Calgary Airport authority and are used herein for factual descriptive purposes only. We are in no way associated with or authorized by the Calgary Airport authority and neither that entity nor any of its affiliates have licensed or endorsed us.